Meet the first Gerber baby with Down syndrome. His name is Lucas. 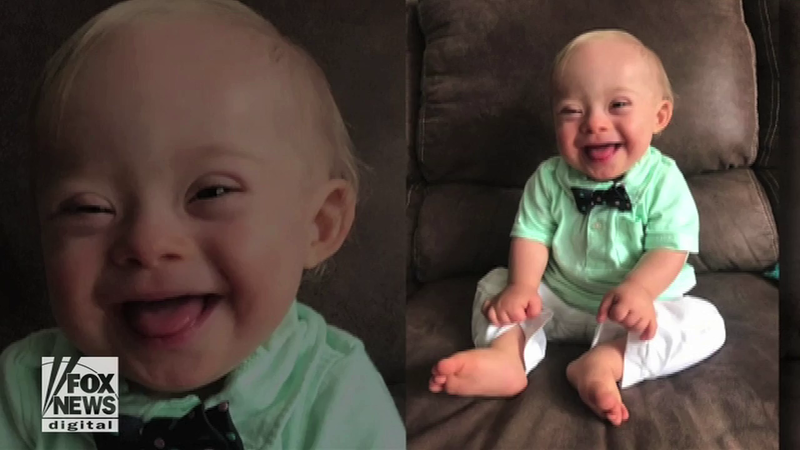 (by Josh Magness, McClatchy News) – For the first time ever, Gerber has chosen a baby with Down syndrome to be its “spokesbaby” of the year. His name is Lucas, and he’s from Dalton, Georgia. Beginning in 2019, Gerber opened up an online photo contest where people can submit images of their babies with the hopes of being named the Gerber baby of the year. Lucas’ mom, Cortney Warren, told Today that she submitted a smiling photo of Lucas after a relative suggested she should. Out of more than 140,000 entries, that photo caught the attention of Gerber. The news was announced on the “Today” show on Wednesday morning, when Lucas was officially declared 2018’s Gerber baby. So what’s next for Lucas? The “Today” show reported that along with receiving $50,000, he will also be promoted on Gerber’s social media throughout the year. 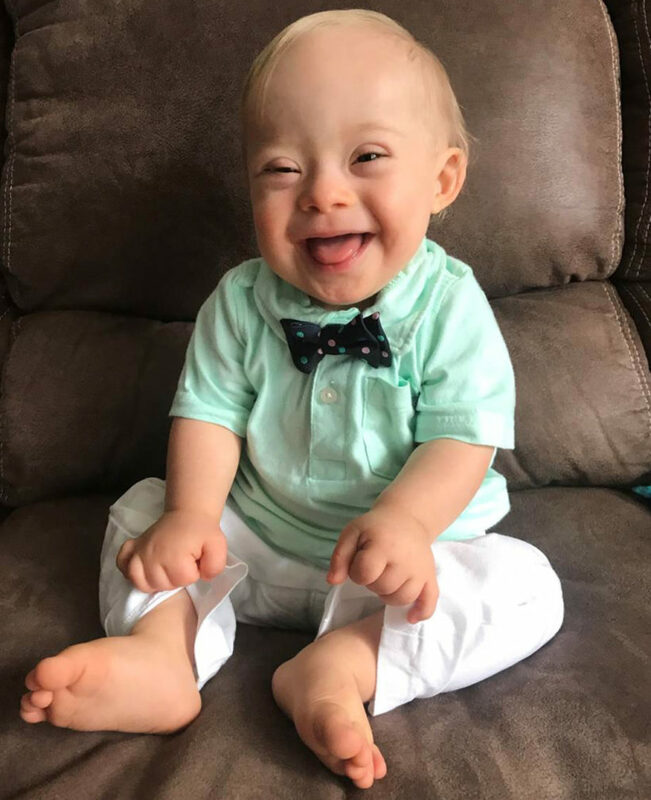 Cortney says she hopes her son will be seen not only as a baby with Down syndrome, but also as a funny, energetic child who loves music and socializing. Down syndrome is a genetic condition that causes delays in physical and intellectual development, according to the National Association for Down Syndrome. Around 1 in 700 babies are born with Down syndrome in the U.S., according to the Centers for Disease Control and Prevention. That’s about 6,000 each year. From McClatchy News at NC’s The Herald-Sun. Bracketed paragraphs from NBC’s Today .com. Reprinted here for educational purposes only. May not be reproduced on other websites without permission from McClatchy and The Herald-Sun. 2. How many babies were entered into the Gerber contest that Lucas won? 3. What does Lucas’ father Jason hope will be a result of Lucas becoming this year’s Gerber “spokesbaby”?